Here you can find all my posts, features and reviews on breastfeeding. There's quite a few so I thought it would be handy to have them all in the one place. Hopefully it'll help anyone out there interested in breastfeeding. If you would like to work with me on anything breastfeeding related then please do get in touch. What's Wrong With a Brelfie? 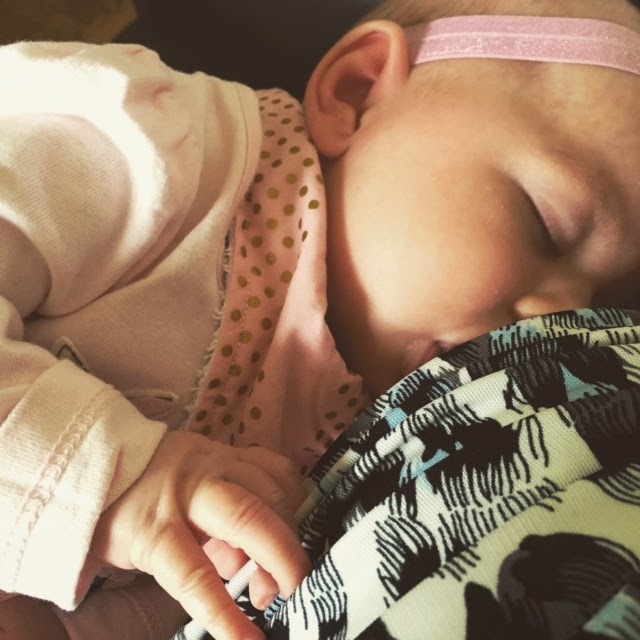 Starting Your Breastfeeding Journey - Which Products? Breastfeeding - What's The Problem?